We are well aware of the issues that are highlighted with Garageio’s experience and are working on fixes for all of them plus some other major updates. 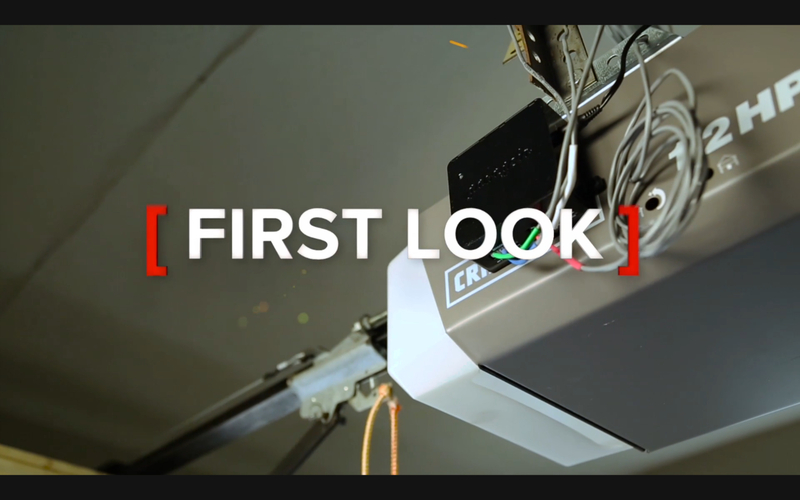 Keep your eyes and ears open for some exciting news in the coming months! 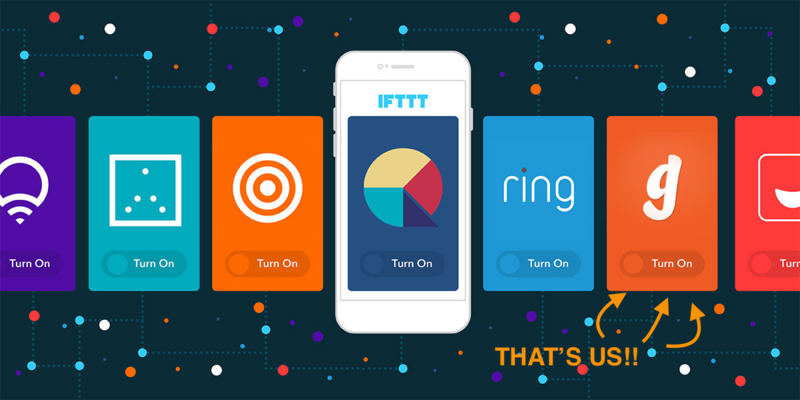 We need Beta Testers! Garageio has been busy in the kitchen (or in our case, the garage) cooking up some exciting new developments. 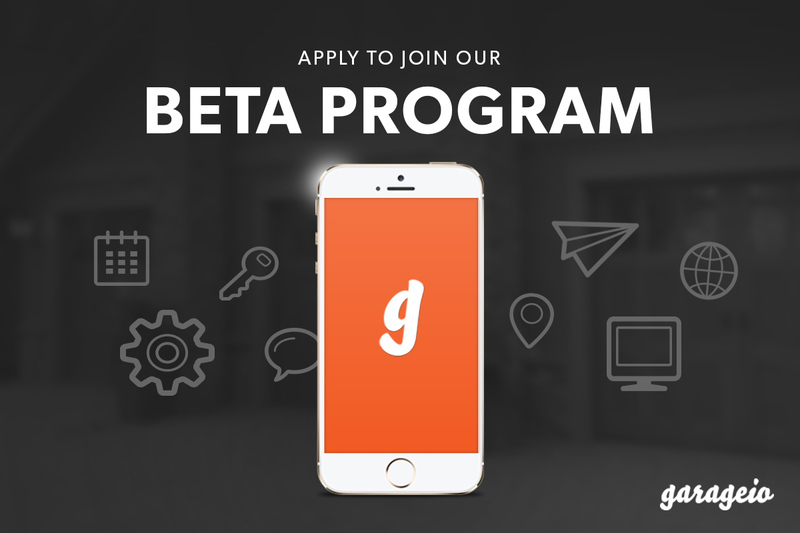 If you’re interested in being the first to have access to our awesome ideas, this is your chance to join the Beta Program! As a Garageio Beta Tester, you will get to try out our newest innovations before anyone else, personally interact with the team, and have a direct impact on the future of Garageio. 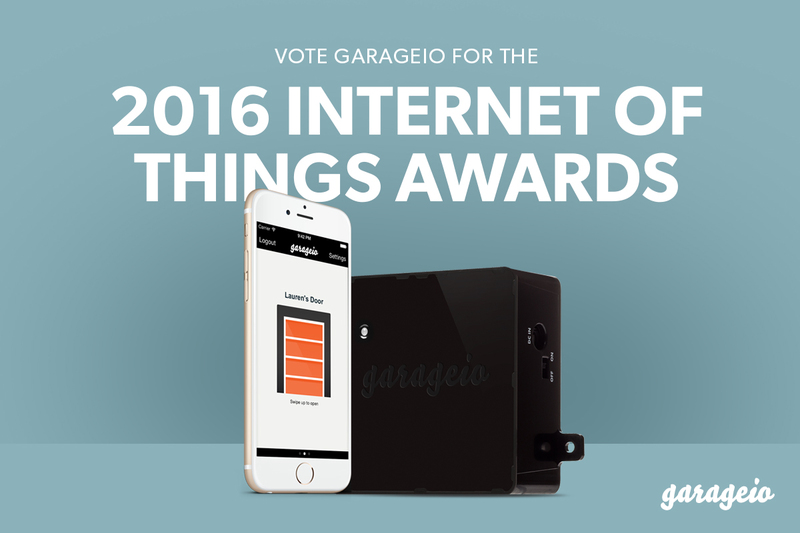 Vote Garageio for the 2016 IoT Awards! 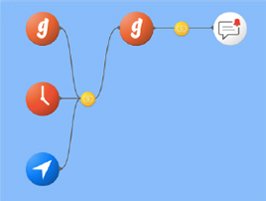 Garageio is nominated for the Connected Home category for the Internet of Things Awards! 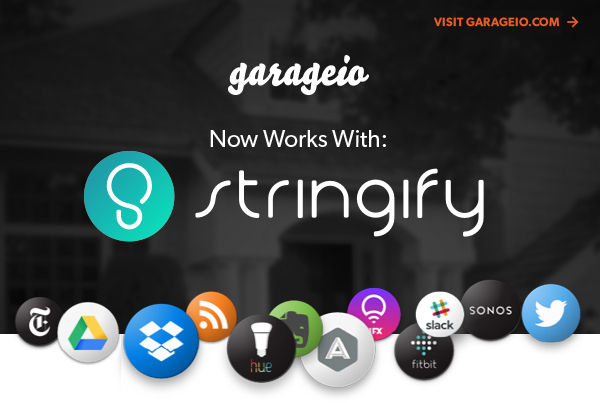 If Garageio has made your life easier and you love having a smart garage, please support us by voting. To cast your vote, click the link above and scroll to the bottom of the page. You can vote once per day until 1/22 so make sure to come back and vote again!